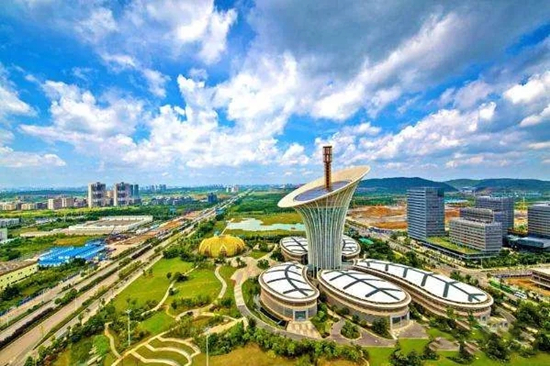 April 1 this year marks the two-year anniversary of the official establishment of China (Hubei) Pilot Free Trade Zone (hereafter referred to as “Hubei FTZ”). During the two years, its three sub-areas, in Wuhan, Xiangyang and Yichang witnessed striking development. In three consecutive days from today, a series of reports focusing on the accomplishments and effective exploration of Hubei FTZ in the two years will be published. 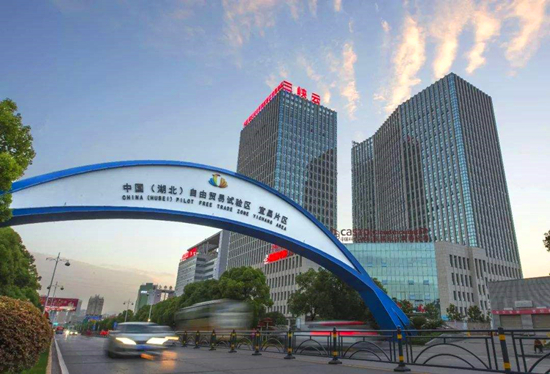 The Wuhan area of China (Hubei) Pilot Free Trade Zone officially opened on April 1 in the East Lake High-tech Development Zone (also known as Optics Valley), denoting Optics Valley and Wuhan as the official free-trade zone. The Wuhan area occupies 70 square kilometers and is the largest and most fully developed part of Hubei FTZ. It concentrates on strategic emerging industries such as new information technologies, life and health and intelligent manufacturing as well as modern service industries such as international trade, modern logistics, inspection and testing, R&D, and information and professional services. 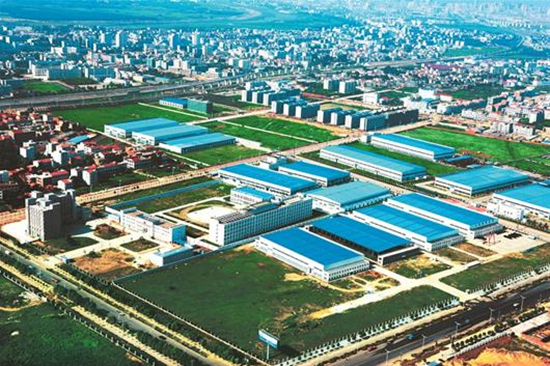 The Xiangyang Area of Hubei FTZ covers 21.99 square kilometers (including 0.281 square kilometers of Xiangyang Bonded Logistics Center). It develops high-end equipment manufacturing, new energy vehicles, big data, cloud computing, business logistics, inspection and detection, and other industries, which drives the transformation and upgrading of regional industries. Yichang Area of Hubei FTZ covers 27.97 square kilometers. With its main part located in Yichang Hi-Tech Industry Development Zone, Dongshan Industry Park and a bioscience industrial park, is dedicated to the development of advanced manufacturing, bio-medicine, electronic information, new materials and other high-tech industries, headquarters economy, e-commerce and other modern service industries.